The Liberty Theatre was acquired by RKO Pictures by the 1950s and ultimately shuttered its doors in 1955. The structure was demolished and today the site is home to a portion of the Pan American Life Center. 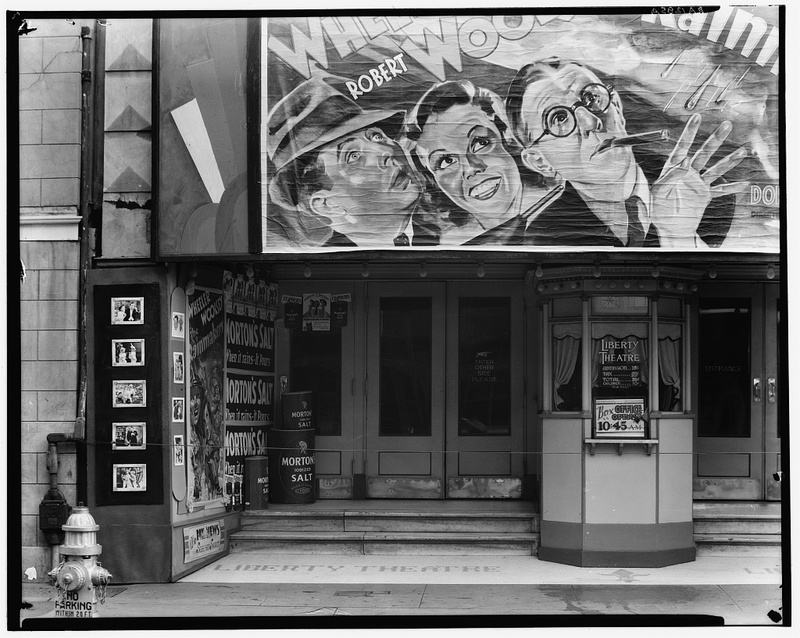 "Movie Theatre on Saint Charles Street. Liberty Theater, New Orleans, Louisiana." : Photograph created for the Farm Security Administration. ~ Source: Image retrieved from the Library of Congress, https://www.loc.gov/item/2017759408/. ~ Creator: Walker Evans, photographer. ~ Date: 1935 or 1936. 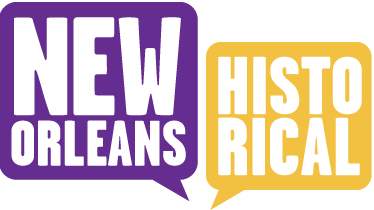 Cody Wild and Vicki Mayer and Kathryn O'Dwyer, Editor, “Liberty Theatre,” New Orleans Historical, accessed April 24, 2019, https://neworleanshistorical.org/items/show/1062. Moving Picture World, October 28, 1916. “Liberty Now Rapidly Nearing Completion,” New Orleans Item, April 17, 1915. Times-Picayune, August 1, 1918, page 12.